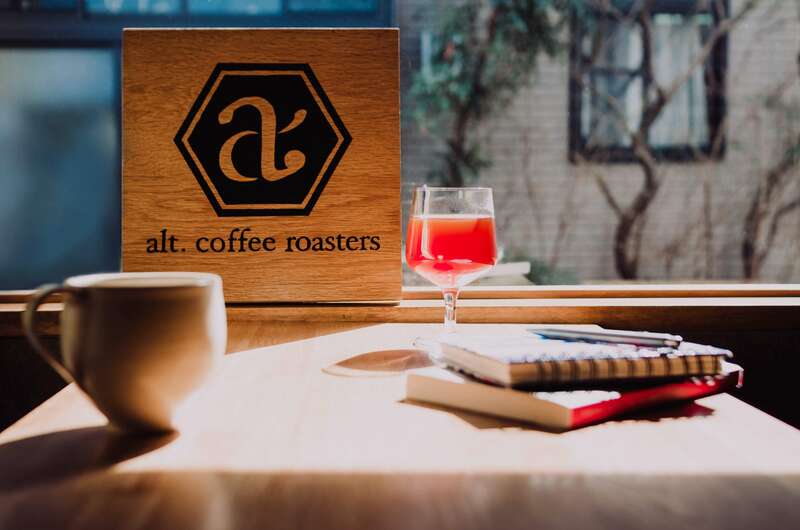 alt.coffee roasters is a new coffee shop opening near Nijō Castle in Kyoto on March 16, 2019. 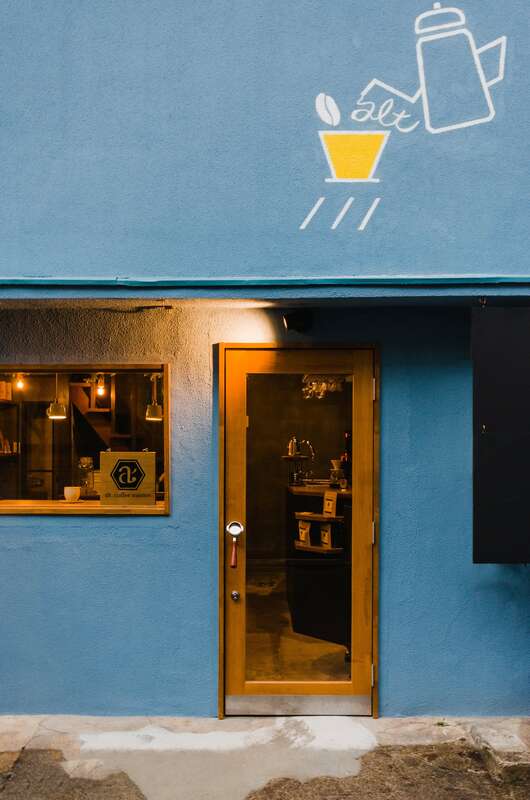 They are set to serve hand drip coffee that bursts with the the original fruity flavour of the coffee beans and emits an unending and irresistible aroma along with a selection of vegan food made with ingredients sourced in Japan, and more. 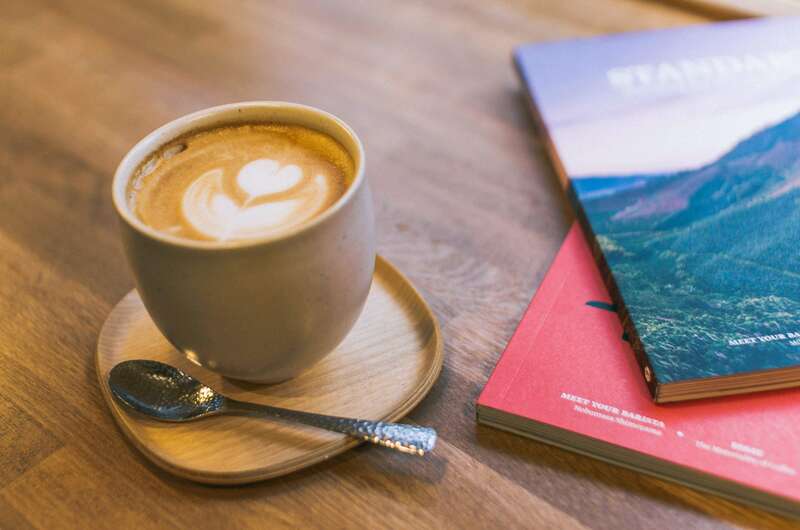 The coffee served at alt.coffee roasters uses light roast beans which ooze a rich aroma and maintain tantalising flavours. 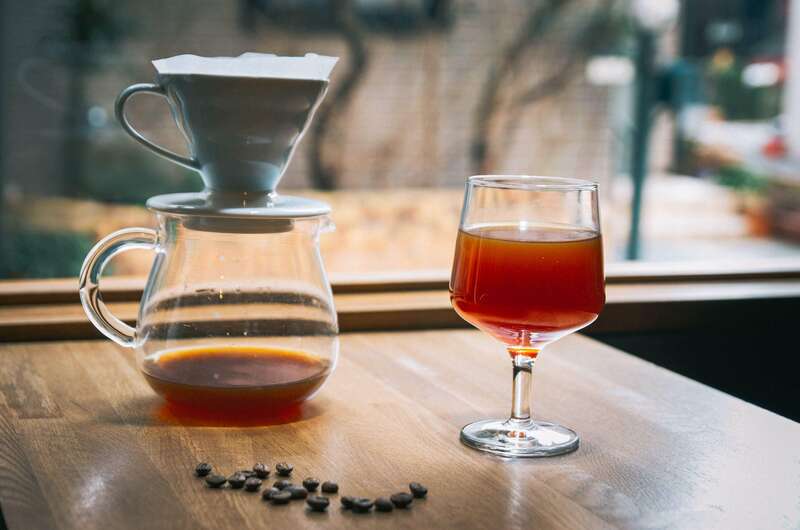 Using the hand drip coffee method means that the great taste stays even when served cold. The reason alt. 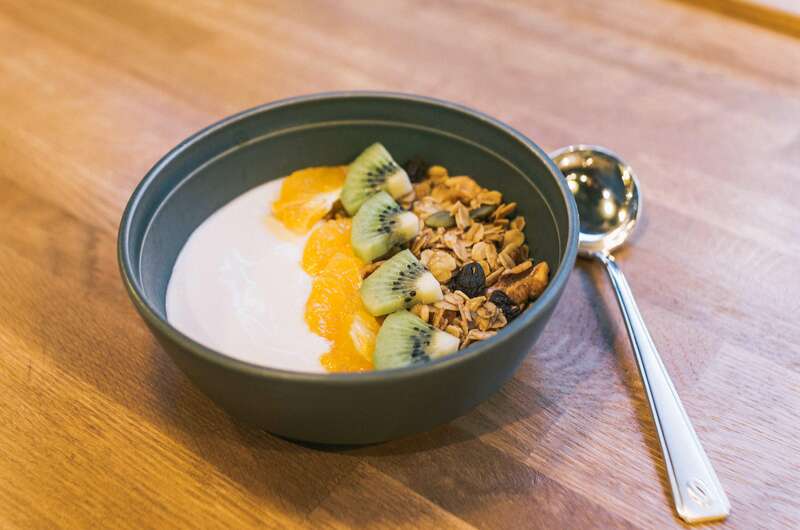 is obsessed with light roasts is because they believe the closer the flavour is to the original bean the more delicious it is―and since the taste of every bean is completely different depending on where they are grown, they intend to bring out those flavours to the absolute max. Keeping closer to the original flavour also means the coffee can be enjoyed bitterless. In Japan, dark roasts are the most popular. Coffee in Japan equals bitter, and so alt. wishes to provide a new way of enjoying coffee to people, hence why they also serve it in wine glasses. It is served black and has a sweet flavour even without sugar. 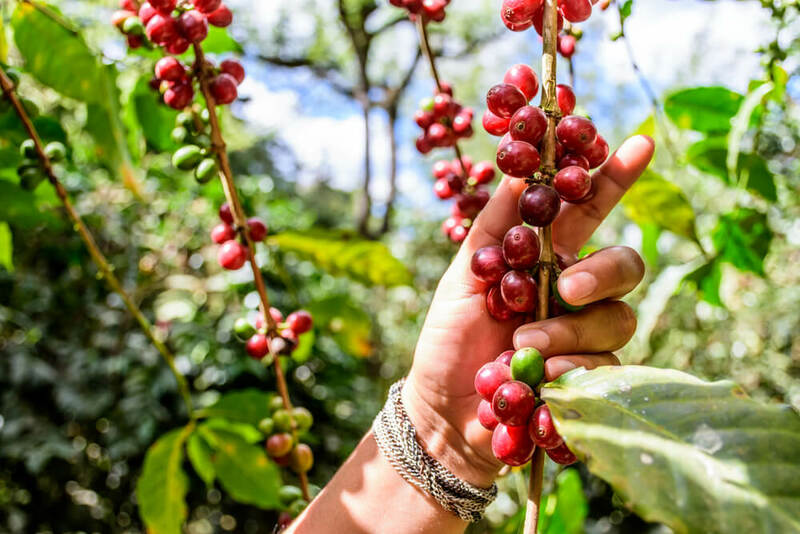 The cafe is all about single origin coffee and uses fair-trade beans from Ethiopia which has a history with coffee spanning over 1,000 years. Only the best beans are selected by the farmers. A range of different coffees will be sold including flat whites. 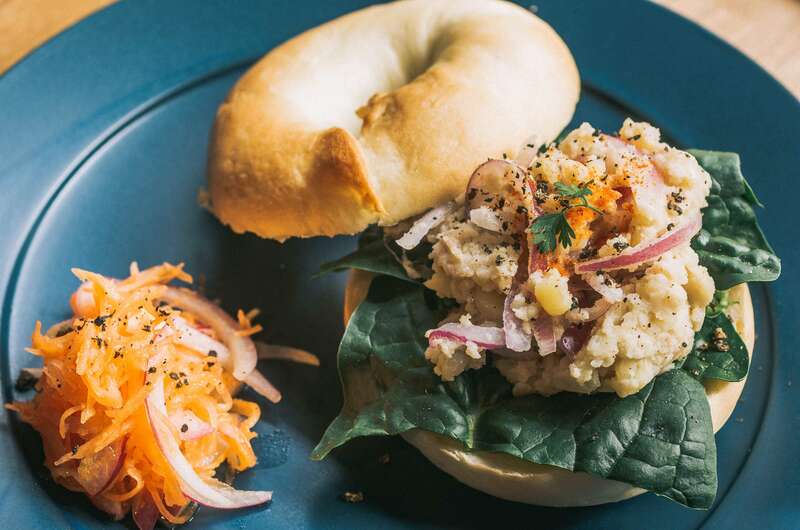 The food menu includes a homemade and gluten-free bagel made using seasonal ingredients farmed in Japan, vegan desserts made with original recipes, and more. Indulge in fantastic coffee and a great meal at alt.